UPDATE: Warner Bros. has delayed the release of Ben Affleck's Live by Night, which offers further proof that Justice League & Batman vs. Superman will likely film back to back. Yippee! We thought when the big day came, we'd be super excited about the milestone. But now that we're here we realize exactly HOW. MUCH. PAIN. 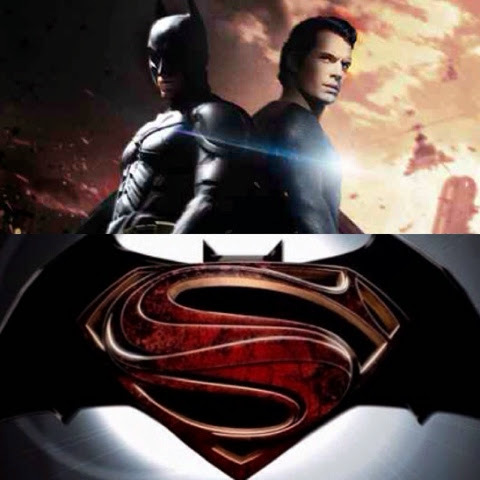 we're gonna be in for the next 24 months, as we wait for Batman vs. Superman to hit theaters. 24 MONTHS. Ugh, it sounds way longer that way. Our only hope is that with the official start of filming soon, we'll get a sneak peek of Henry on set to remind us why we must survive this torture. Okay, so we're exaggerating a little. In fact we have gotten some clues here and there of what's going on behind the scenes. Cinematographer Larry Fong did tweet that blurry pic a few weeks ago that left us wanting more. And just this week, this. Larry posted the photo on his Instagram account (UncleWow) with the caption: "Halfway there." 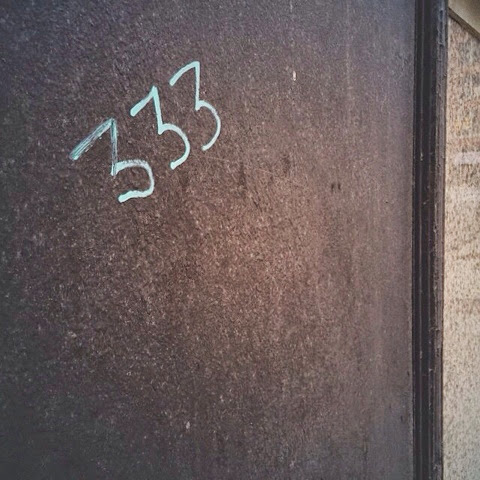 Let's see, 333 + 333 = You do the Doomsday math. Of course we're just guessing, but we see your game Zack and Larry.. and we like it! 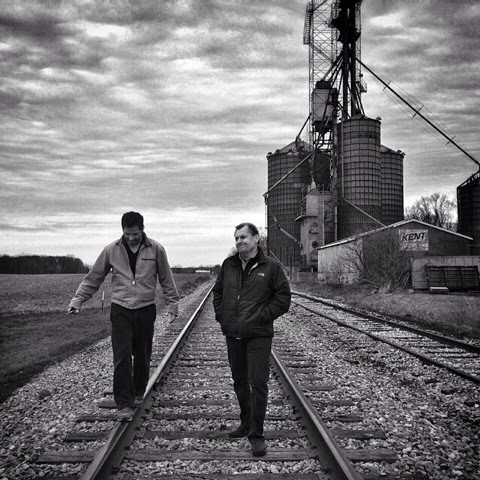 The nice thing about following the main players on their social media postings, is that you also get candid pics like this one, of director Zack Snyder calmly walking along some tracks, possibly scouting for locations. See the Kent sign in the back? nice touch Larry. Photographer Clay Enos also gave twitter the heads up, that he's headed back to Detroit. So really, the clues are out there. You just have to know where to find them. And just imagine if this prediction by Latino Review comes true. Happy Cinco de Mayo! Three years from today maybe, just maybe, might be known as CINCO DE JUSTICE LEAGUE! 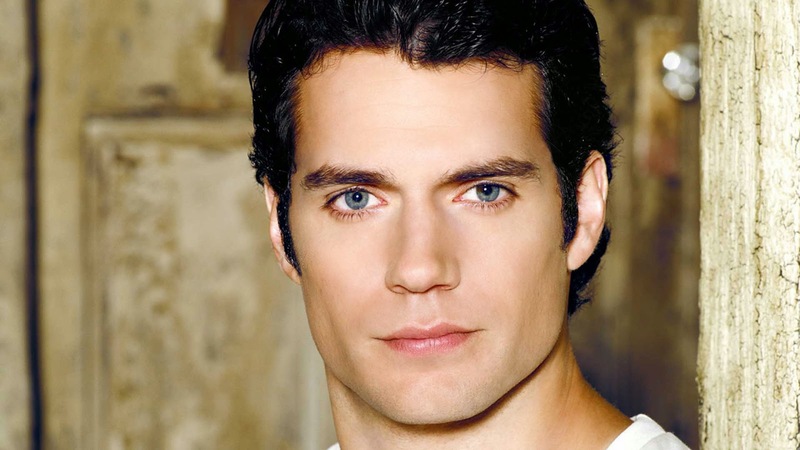 What a couple of Henry Cavill birthday bashes await us in 2016 and 2017 if that's the case. 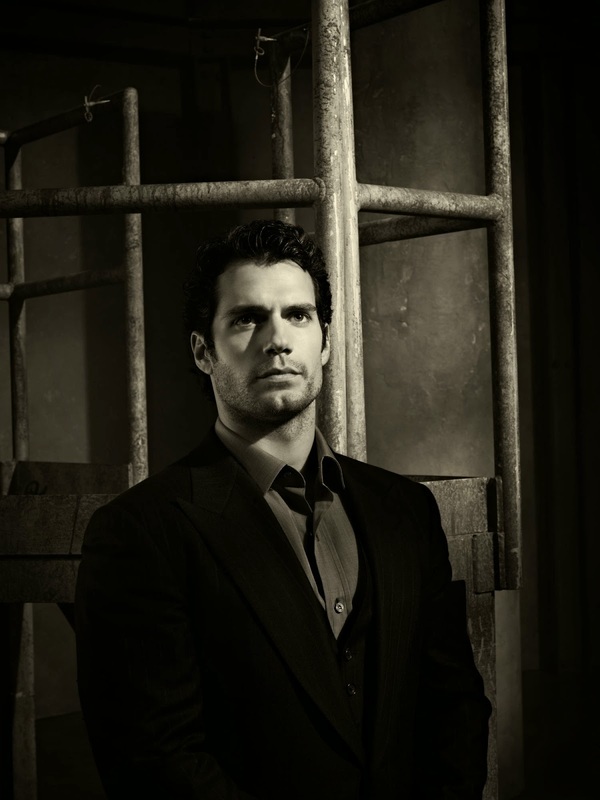 To hold us over, check out these recently found pics from the Man of Steel photoshoot by Jason Bell. 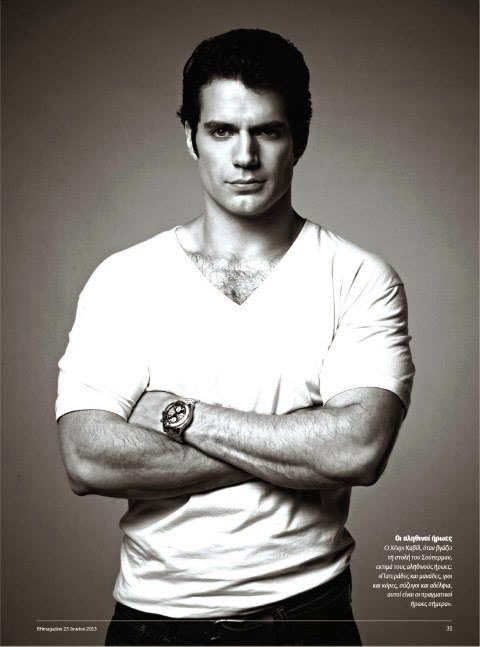 Oh yeah, we can wait for you Clark Kent/Superman. Till the cows come home. Check out the rest in our gallery and stay tuned for updates on everything Batman vs. Superman. Love the plaid photo- looking scrumptious - and the last one - that v-neck gives just a little peak! We are thrilled to announce our new solution for your social media strategies, the social dashboard . This solution utilizes a simple plug-in based tool that integrates within each company’s moni­toring efforts to help them launch their own measurement framework. click to get online hack and cheats of the game of brave that children are liking the most.